Be Found Online - Increase your search engine visibility! Can your business be found online? It doesn’t matter how great and beautiful your website is, if no one is able to find it. Today, when people want to find a product or service they will search in major search engines (Google, Yahoo, Bing). If your website is not on the first page of search engine results, then your website is not successful. Our team of Search Engine Optimization (SEO) professionals will work with your business to identify an effective strategy to increasing your rankings in the search engines. 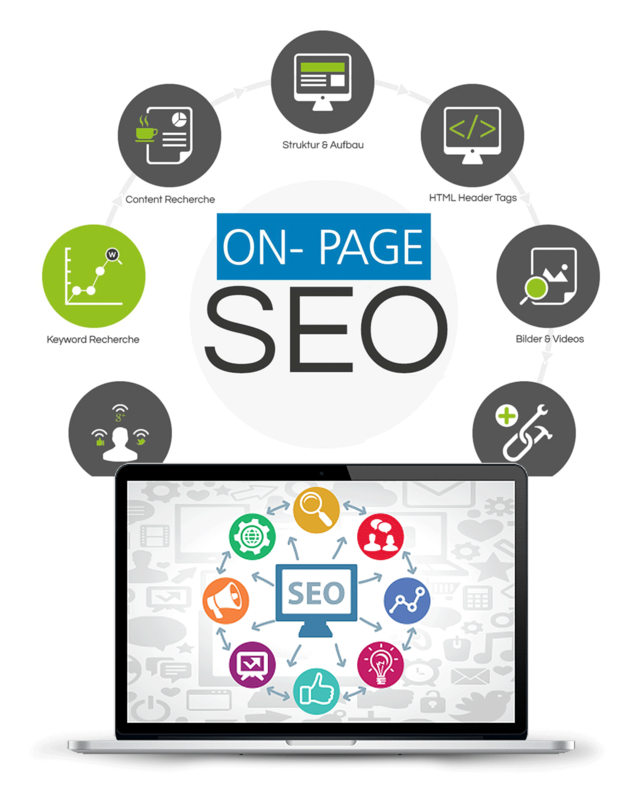 We will identify the keyword phrases that your website should be ranking for, then use our extensive knowledge of the search engines to help organize your site to rank for these terms. With a plan in place, we will then work with you to implement your customized search engine optimization strategy. The first step to search engine optimization is to make sure that the pages on your website are properly optimized with your keywords. Let’s talk about your ideas, your goals and your website! Feel free to contact our support team to learn more about the services provided by us.